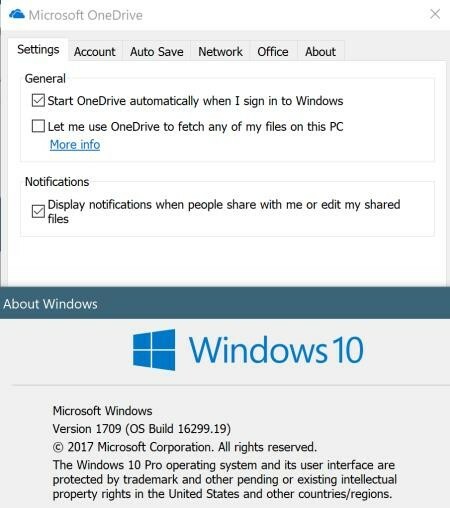 Windows 10 users were excited when OneDrive Files On-Demand was announced at Microsoft Build 2017 and rolled out to Windows Insiders in June. 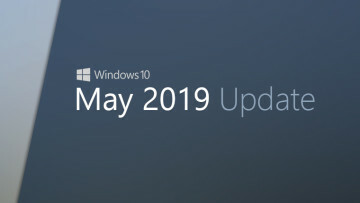 It was supposed to show up in the release of today's Fall Creators Update, but some users are finding the feature missing, or at least a sporadic install. Indeed, when we tried to install the Fall Creators Update on four Neowin PCs, the option appeared on some, but not others. It appears there is a workaround where users must download an updated sync client and install it over the old version to activate Files on Demand. 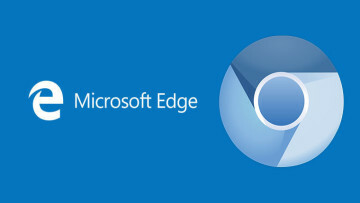 We have reached out to Microsoft about the glitch to see if they will patch the issue and will update if we get a response. 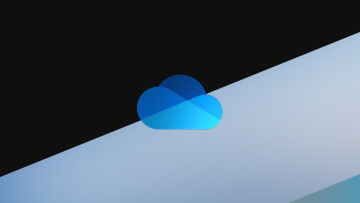 Files On-Demand is designed to sync all files from your OneDrive, with some files and folders stored on the hard drive. There is also new built-in functionality allowing users to see more than 270 different files types, not only on the web but also the desktop, without having the actual application installed. Update: A spokesman for Microsoft said that the File On-Demand feature of OneDrive is having a staggered rollout. 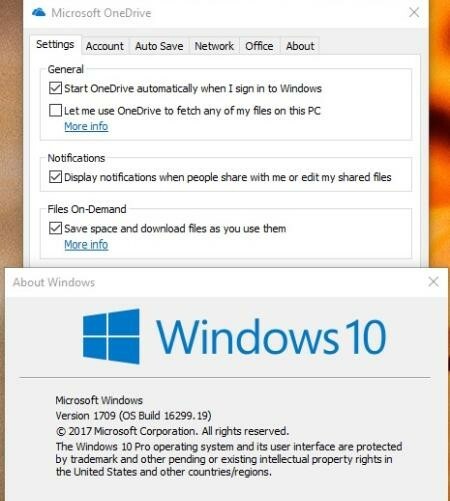 "In order for Files On-Demand to be enabled, you need to be on Windows Fall Creators Update and OneDrive version 17.3.7064.1005 or later. 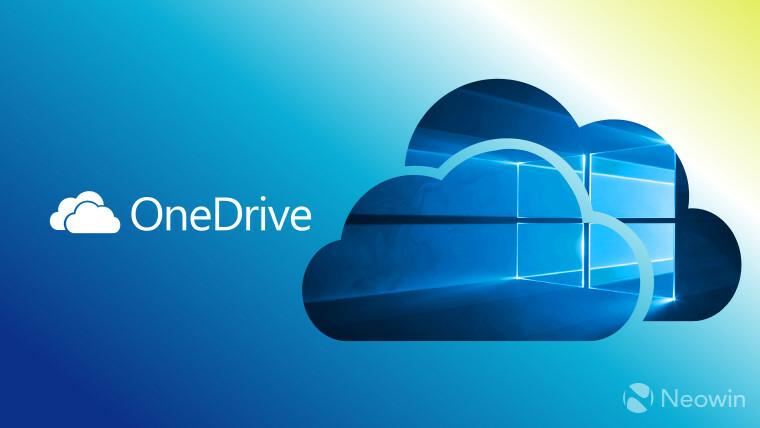 The latest OneDrive build is rolling gradually over the next few weeks, but if you’re ready to start using Files On-Demand now you can find out how to download the latest build here." This explains why some users are seeing it an others are not. However, updating the sync client as mentioned above still works, so if you want to start using File On-Demand now, you can.